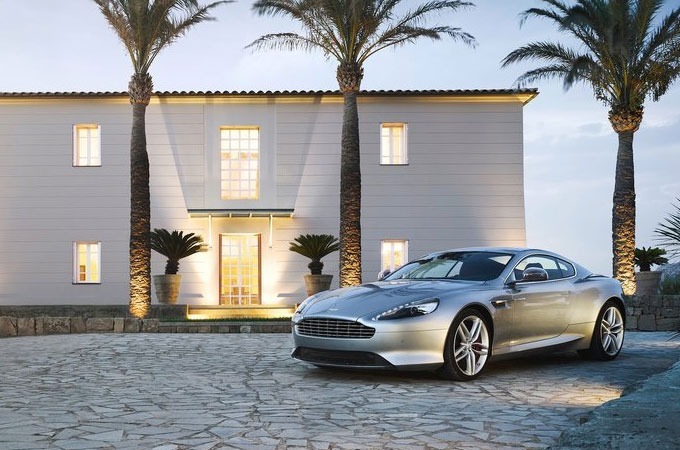 Aston Martin has officially taken the wraps off of its latest Sports GT car, the 2013 Aston Martin DB9. 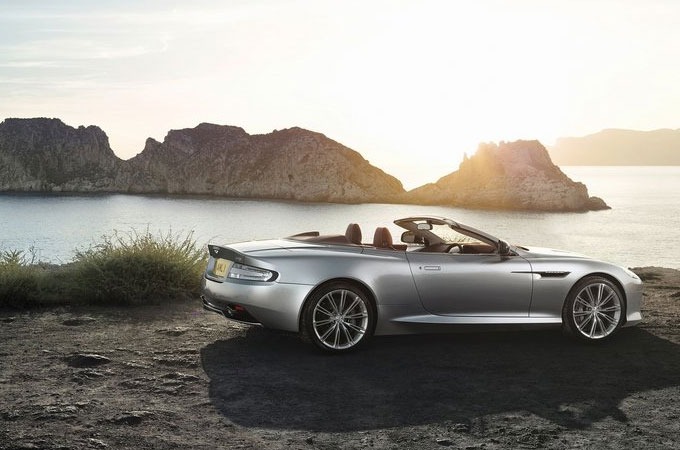 Taking its styling cues from the now discontinued Aston Martin Virage and aimed squarely at the GT market, the 2013 DB9 is now available in both two-door coupe and Volante versions. Aston Martins are often accused of tending to look a bit “samey” and they do show the same familiar silhouette from year to year with new twists thrown in. That might be a bit boring if you’re looking for Ferrari-like creativity and passion, but to their fans, Aston Martins are so knuckle-bitingly beautiful, keeping to what works doesn’t seem like such a bad thing.